the boat turns around and retraces its route back. 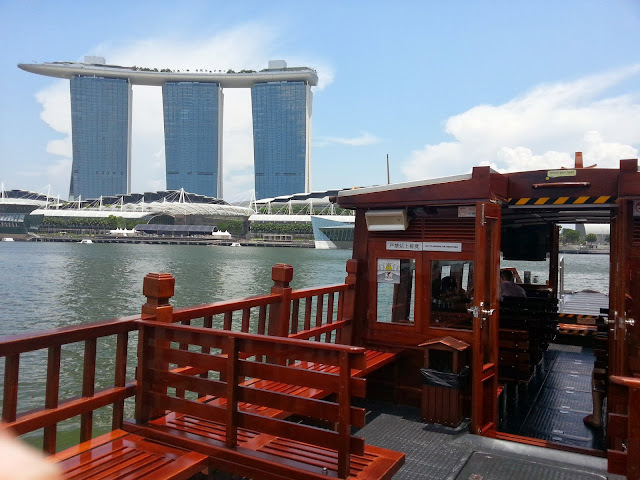 Boat tours depart every 20 minutes or so and there is no need to buy tickets in advance. 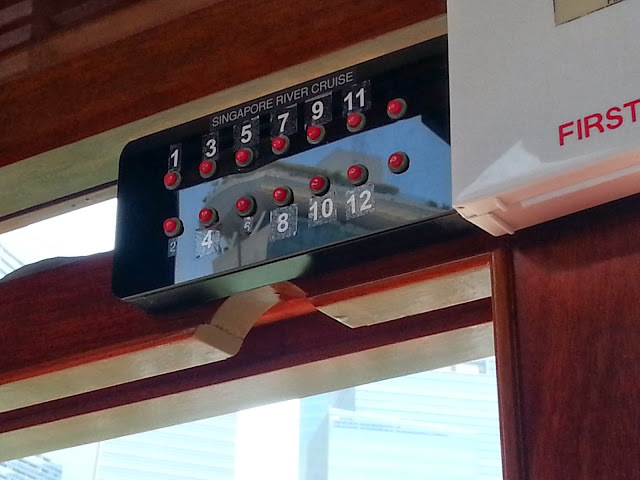 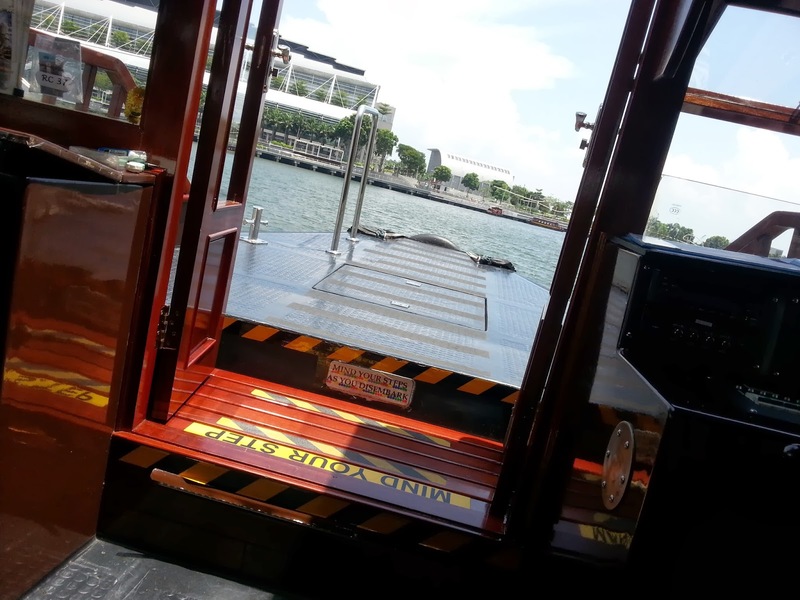 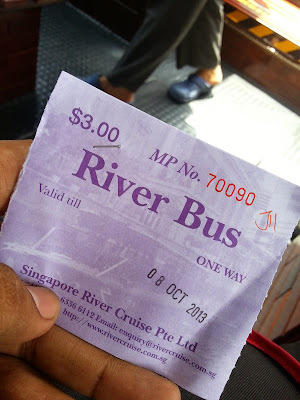 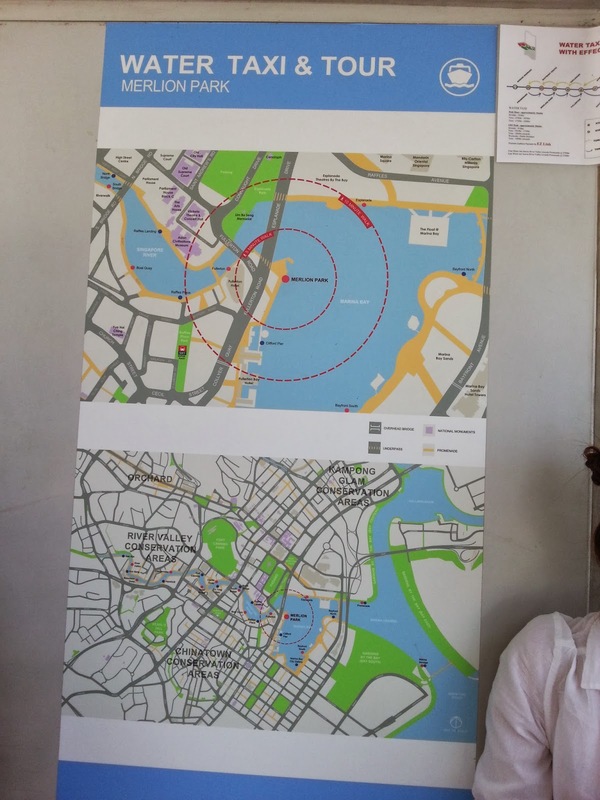 Singapore River Cruise charges S$17 for their 40-minute tour with a discounted price of S$10 for children. 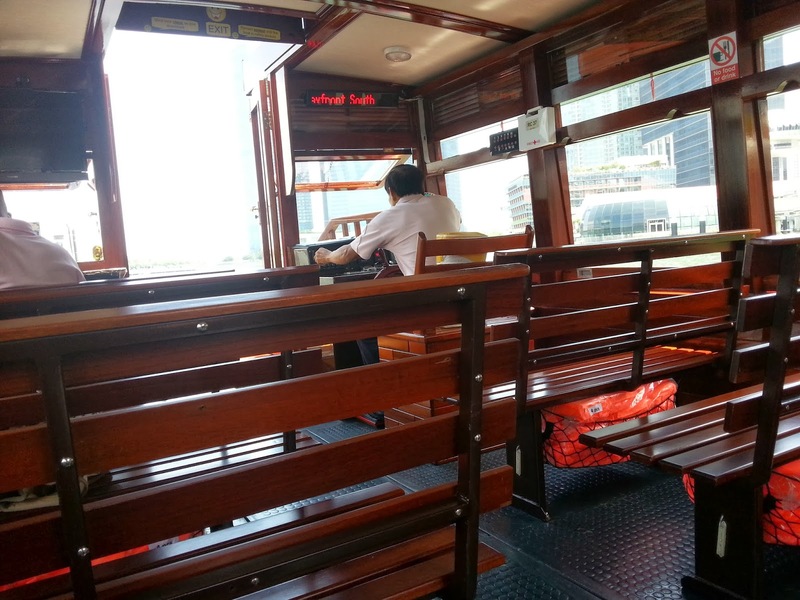 They also offer a 60-minute tour for S$22 that goes to Robertson Quay, but the added sights are nothing special. 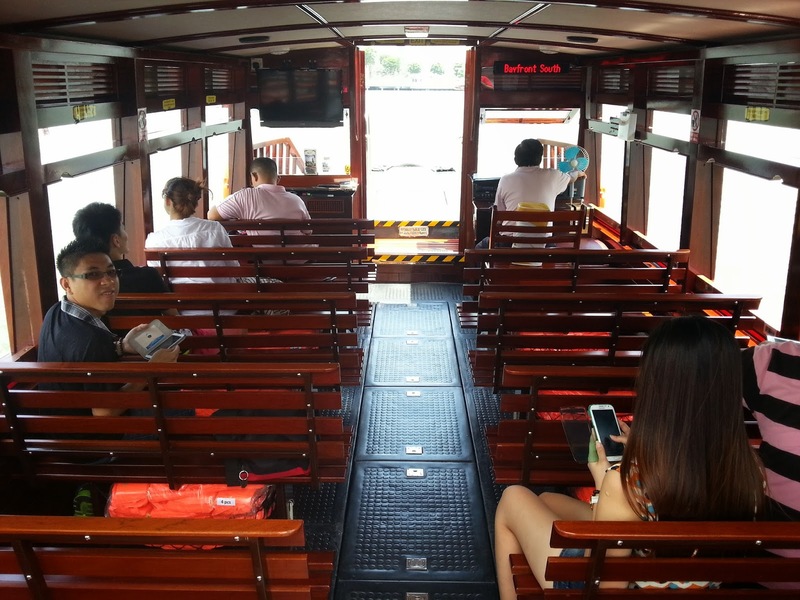 They’ve been cruising the Singapore River since 1987 and their boats are designed to look like traditional ‘bum boats’, but electrically operated for a smooth, silent ride. 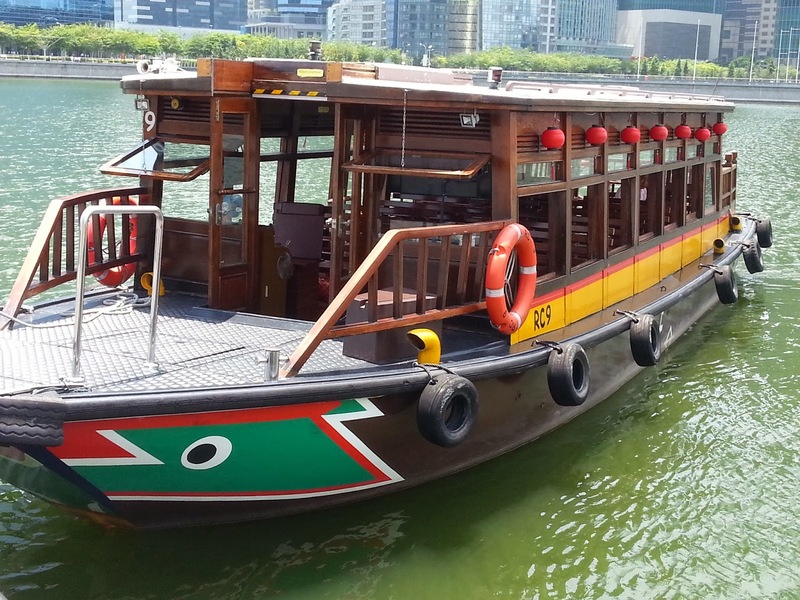 When I went on this tour the audio commentary was a DVD played at the front of the boat, and from the outdoor seats at the back it wasn’t possible to hear a word of it. 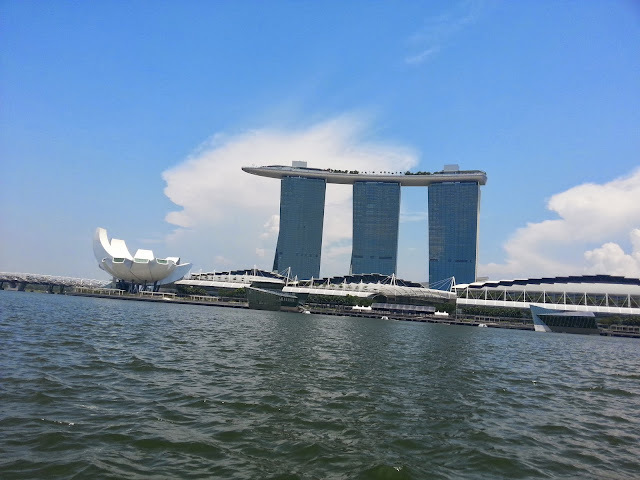 We find that your entries about your exciting experiences about your trip to Singapore would be a great addition to the Singapore Memory Project. 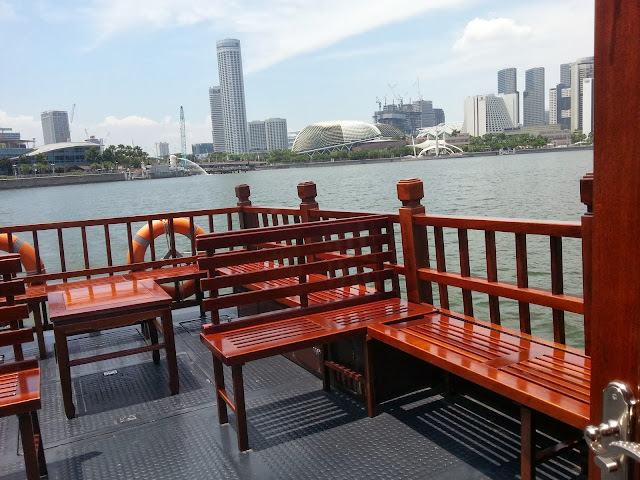 The SMP is a national initiative started to collect, preserve and provide access to stories, moments and memories related to Singapore. For more information about this initiative, you may wish to contact Mr Patrick Cher at patrick_cher@nlb.gov.sg or read the FAQ.